In most of the education systems, you must have heard of aptitude tests as part of entrance criteria to top schools, colleges, and universities. They are of many types. The students are required to clear the specified tests to add to their qualifications before they can apply to their desired institute. But what are aptitude tests and what is their importance? Why must you look up practice aptitude tests and give them a shot? You will find mainly three categories of psychological tests; personality, IQ and aptitude tests. Of course, tests that measure your aptitude are called aptitude tests. The aptitude is not to be confused with intelligence as the latter is a cognitive ability which the individual is born with whereas the former is an acquired or learned ability. The aptitude tests, however, can measure both intelligence and knowledge. What is the Purpose of Aptitude Tests? Aptitude tests are taken to assess candidates for both entrances to top learning institutes as well as for job vacancies. Though the aptitude tests can be varied, their purpose is very similar. They are designed to assess the problem-solving potential and knowledge of those participating in the tests. No matter which financial and academic each is coming from; the aptitude tests assess them on the same level so that fair and proper judgment can be made. The aptitude tests are standard and constant throughout the country. Because there are proper scoring methods, candidates can expect accurate scores regardless of the city or state from where they are attempting the tests. Each aptitude test is designed differently to test various skills of the candidates. Some aptitude tests are suitable for admissions to non-business schools while others assess students for the business world. Similarly, some of the aptitude tests are meant for students desiring to acquire higher levels of educations, while others screen out best contenders for a job in the real world. Below are listed specific categories that divide the aptitude tests into the various types. · Mathematical – logical aptitude tests, etc. The ability aptitude tests measure the mental and cognitive ability of the individual. Usually, these tests are built around presenting the candidates with specific scenarios to which they have to draw a reasonable solution. 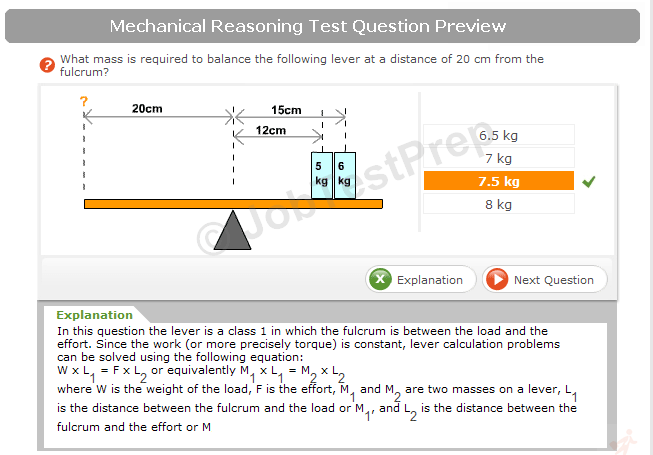 The knowledge aptitude tests assess the knowledge of the candidates regarding a particular subject or in general. There are many advantages of taking aptitude tests. 1. The candidate is on the same playing field as others. 2. Those who don’t have a good college or high school GPA scores have a chance to shine once again by scoring remarkably on the aptitude tests. 3. The scores to the test are accepted throughout the country. 4. Almost every institute accepts and requires the successful completion of aptitude tests. Up till now, you have learned what kind of aptitude tests there are and why they are taken. 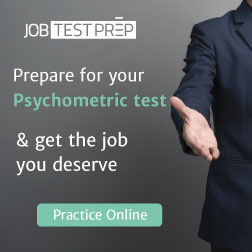 Now you must understand the importance of practice aptitude tests. Experts recommend that practice aptitude tests can surely help you perform much better during your actual exam. The primary and natural number or word puzzles can assist you in enhancing your arithmetic and comprehension skills; therefore, don’t underestimate the importance of actually practicing out the whole thing in the practice aptitude tests. You must treat the practice tests as the actual test to get the right idea of your abilities. Rest as much as you would before taking the practice test as you would before the real test. Collect your stationary and time yourself accurately. Many candidates perceive the aptitude tests or part of the tests to be very easy. It is a wrong approach. Everything must be practiced because it is a different experience altogether to give the test and to think about the test. The tests are administered in a time-controlled environment. Questions that are left unanswered solve no purpose. You must be able to time every section of the aptitude test and practice harder to make your timings better. This website is informative, relevant and satisfactory. The contributions from the visitors are even more useful and enlightening.